*Goku V/s Bills*. dedicated to all dragonball Z Fans. 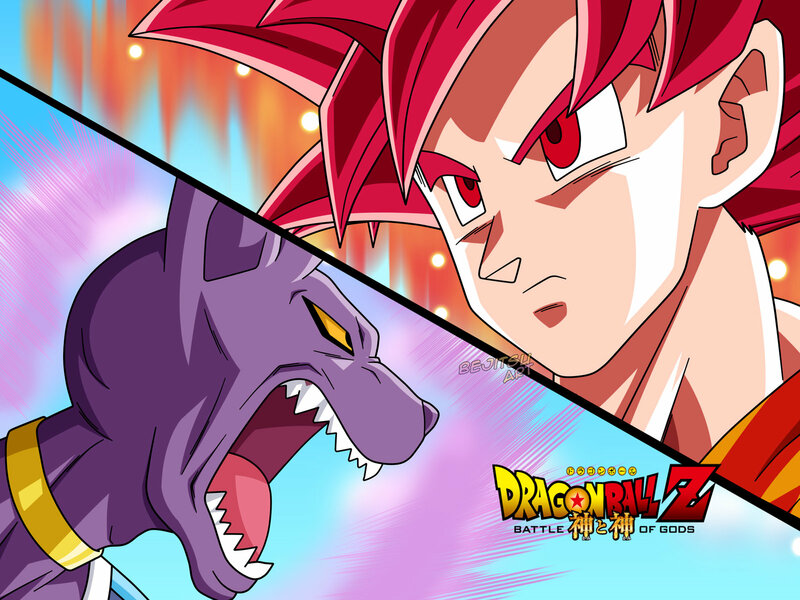 HD Wallpaper and background images in the Dragon Ball Z club tagged: dragon ball z anime super saiyan goku bills. This Dragon Ball Z wallpaper contains anime, comic, manga, cartoon, comic buch, karikatur, and comics.